For a cooling and a refreshing effect on muscles, joints, tendons and ligaments. 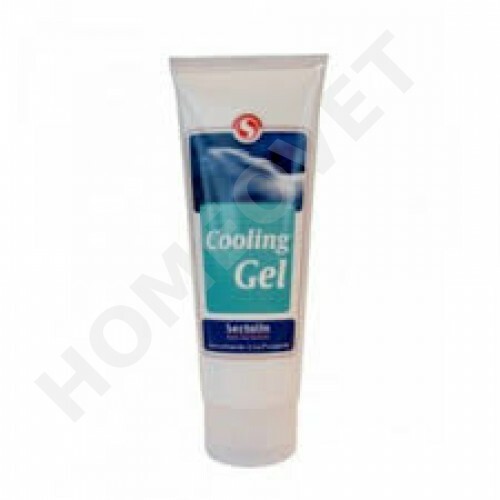 Penetrating cooling gel to soothe your horse’s muscles, tendons, ligaments and joints after intensive training or excessive strain. Relaxes, cools and refreshes to enhance blood circulation and prevent stiffness. Also suitable for treating swollen tendons or filled legs, and relieving saddle pressure. Do not apply on open wounds!